B & K Timber gates in Stoke on Trent, Staffordshire. 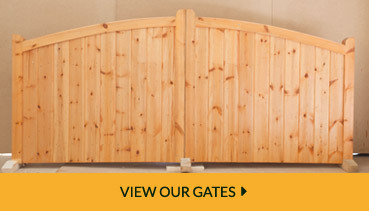 With years of trade experience, we are one of the areas leading suppliers of Wooden Gates in Staffordshire! 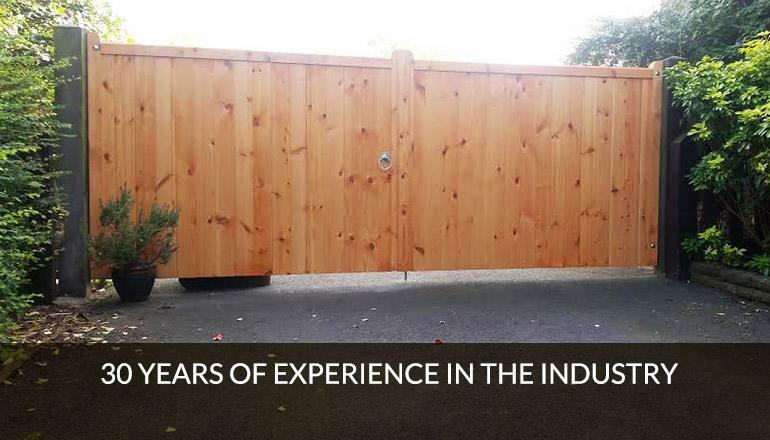 With over 35 years behind them, B&K Timber Ltd are proud to bring you the best in bespoke products and wooden gates in Stoke on Trent and throughout Staffordshire. We carry standard sizes in stock, in a comprehensive range of timbers. 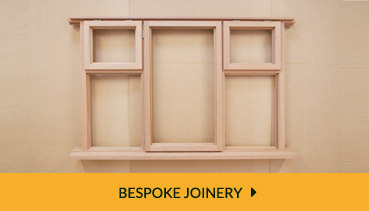 We can also make just about anything you require to your own specifications. 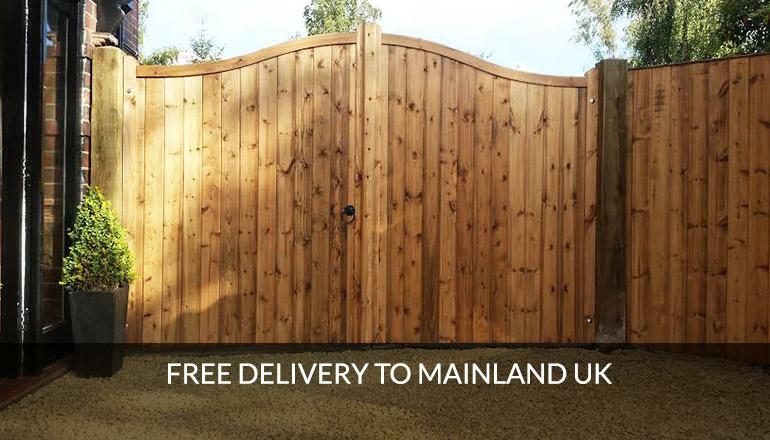 If you are looking for quality wooden gates in Stoke On Trent, Staffordshire, or Cheshire, we aim to meet the requirements of all our customers, with a 100% satisfaction guarantee. 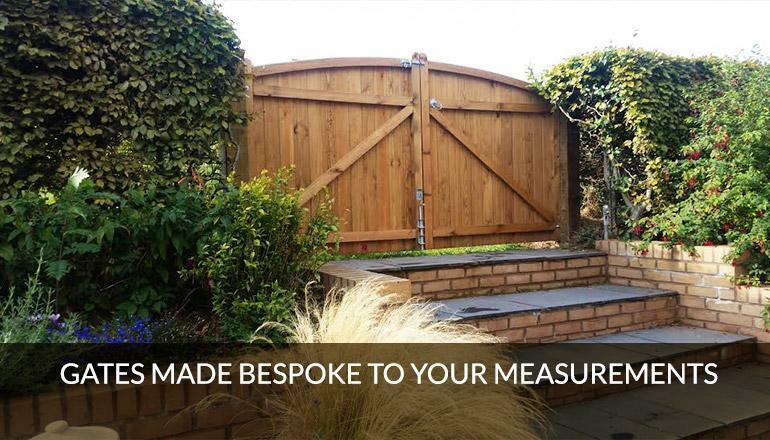 To make our services even more impressive, we can offer you more than just wooden gates in Stoke On Trent! 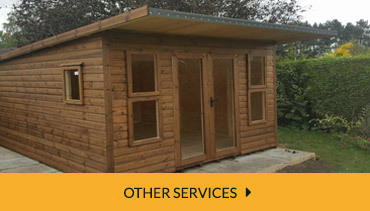 Our other bespoke joinery services that we can do include fencing, sheds, summer houses, play houses and much more - guaranteed to give you the complete package and transform your exterior. Click here to view our other services. , we aim to meet the requirements of all our customers, with a 100% satisfaction guarantee. Due to BK Timber being known for their beautiful supply of wooden gates in Stoke on Trent, we recently purchased one of your custom built wooden gates for our home in Cheshire and I can only state how impressed I am with both the product and the level of customer service which I received. The gate was of exceptionally high quality materials and the service exceeded my expectations. Purchased driveway and garden wooden gates in Stoke on Trent for my mum from BK Timber – first class service, superb quality, and they even took the old gates away! If you’re looking for a supplier of gates in Staffordshire I would highly recommend! 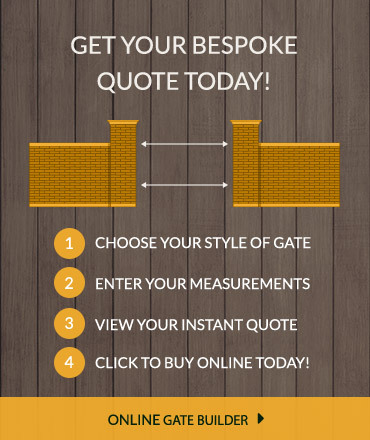 Well, firstly I must say the friendly staff at BK Timber make their service even better; so helpful with advice, amazing quality of the wood, affordable prices, and unique designs – we would highly recommend you choose them if you’re looking for wooden gates in Stoke on Trent, Staffordshire! 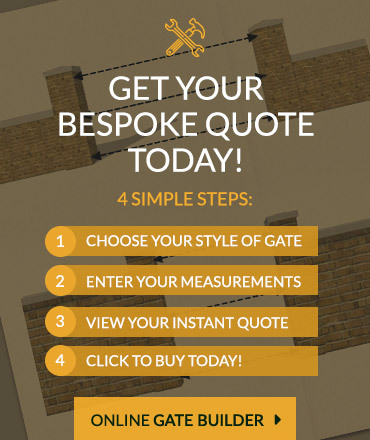 Even though we are based in Crewe, we’ve heard about the quality of their wooden gates in Stoke on Trent, so we ordered one using their online measuring guide and gate builder – these features gave us total control and allowed us to be part of the process. We absolutely love our gate and we’ve had tons of comments since!